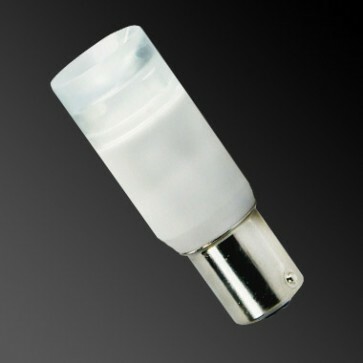 The 2W LED bayonet tower has been designed to use in wall lights and ceiling lights as light is projected in all directions. 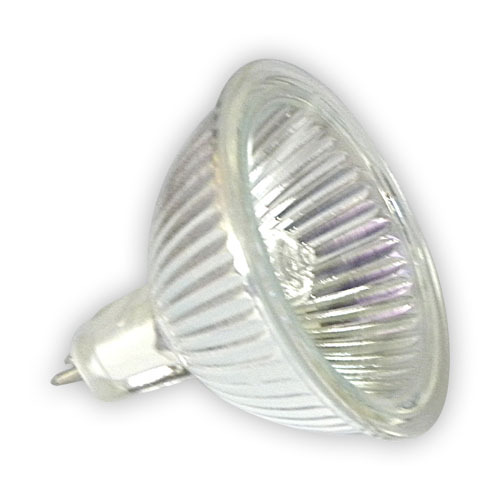 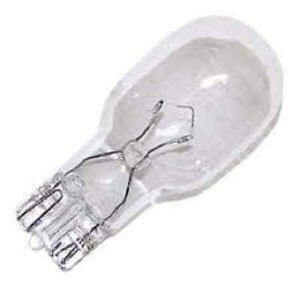 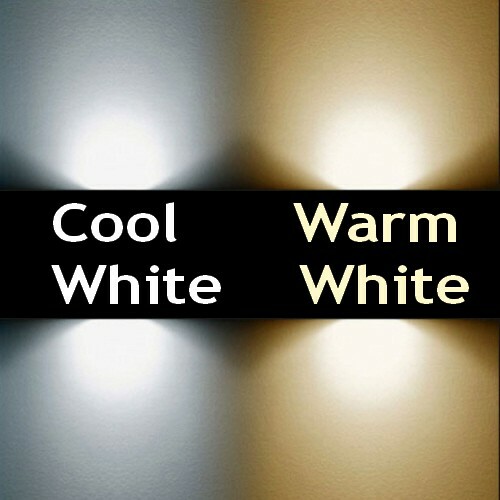 Provides similar light output to a 20W halogen for only 2W! 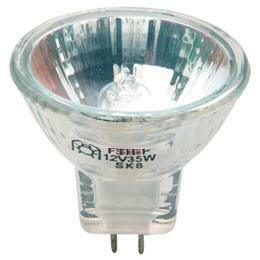 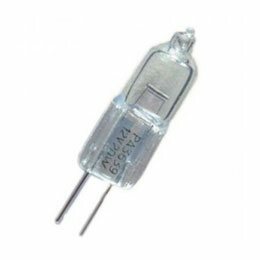 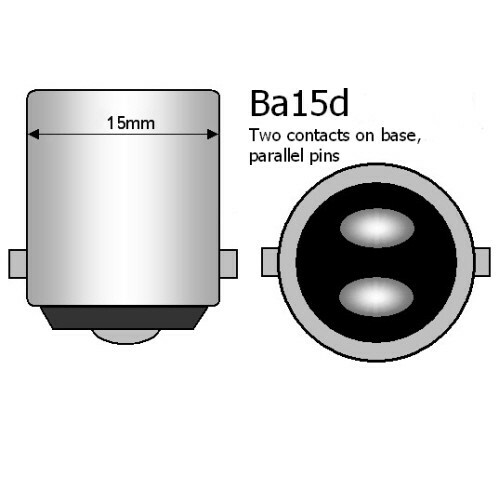 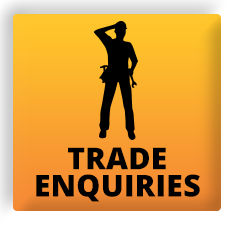 For use in place of a 15mm Ba15d (SBC, 1142) tungsten lamp in either 12V or 24V systems.